You are here: Home » Blog » Business » Should You Invest In Bitcoin? The price of Bitcoin rose dramatically in 2017 and it shows no signs of slowing down. With all the recent hype about bitcoin, you may be asking yourself, should I invest? Invented in 2009, bitcoin is a digital currency, the first in a new category of money known as a cryptocurrency. It’s not printed like standard money but held electronically. It is not backed by any government or central bank but is produced by computers. The currency can be “mined” by computers running complex programs. Transactions are made without the use of banks, but through the bitcoin network, and can be used to purchase goods and services around the world. 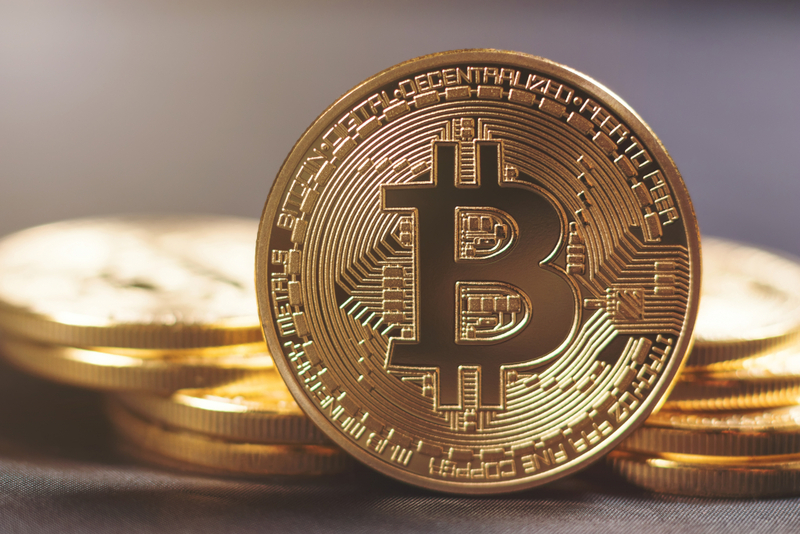 The most popular way of acquiring bitcoin is through an exchange, but there are other ways to earn or amass the currency, such as receiving them as payment, gambling, or working for them.